Jimmy Spithill said his post-surgery infection taught him a “typical, hard lesson” about balance in his life. The two-time America&apos;s Cup-winning skipper said his decision to rush back onto the water with Oracle Team USA after surgery to repair a persistent case of tennis elbow almost cost him his arm. 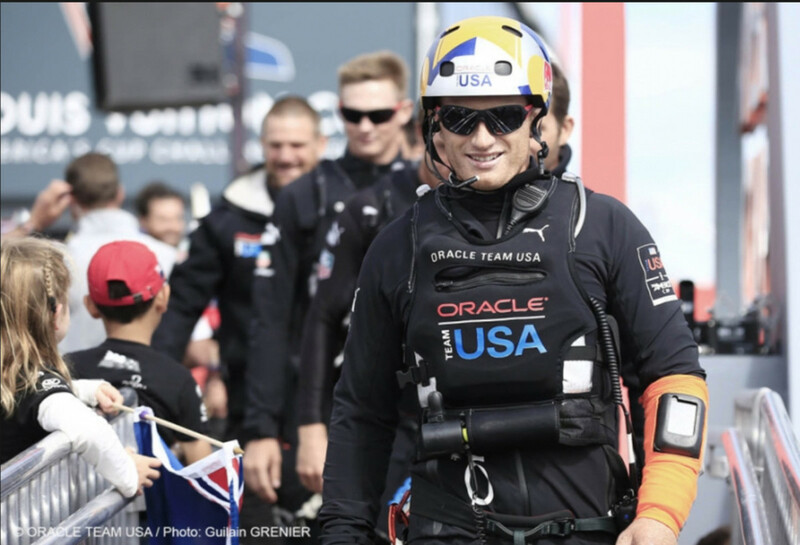 Spithill, 37, picked up a severe infection after getting his wound wet and had to undergo a series of emergency surgeries before spending 10 weeks on an intravenous drip. "IV for 10 weeks, antibiotics morning and night, so it was a battle,” Spithill said. ”I’m glad we finally won and we beat it. If it wasn&apos;t for the surgeon, a guy by the name of Rob Bray, who knows. He saved me. I almost lost my arm." Spithill said it was a “typical, hard lesson” to learn about balance. "You can&apos;t just go full throttle all the time," he said. "It gave me time to really think about the campaign, what was going on. It was just a good mental test."